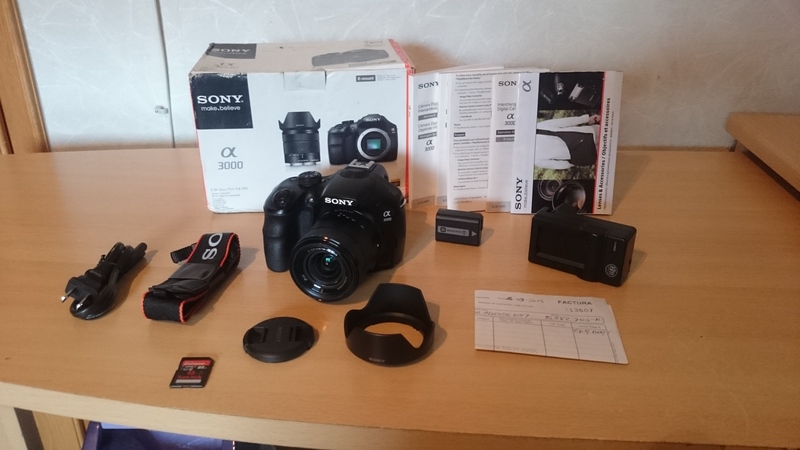 I was forced to buy a new Sony A3000 camera in Argentina after my A6000 broke down a few months back. Now that I am back in Germany, I don’t really need the A3000 anymore, because I will get my A6000 repaired. So if anyone wants to buy it off from me, please let me know 🙂 I am also selling two lenses and hope this post will provide all the information you need. If I can’t sell it here, I will put it on eBay next week. The A3000 is pretty similar to the newer version A6000. It takes great pictures and the main differences are the slower speed (the A6000 is just very fast) and the fact that it is housed in a more bulkier DSLR like body. I had to get used to both, but was happy to have this camera instead of any other so I could still use my new E Mount lens (see below). I am also selling the SEL-P18105G lens, which is a very nice always-on lens for nearly all situations due to the 18-105mm range. Considering the fact that I won’t buy a new camera/lens until early next year, I see no reason to keep the lens without using it. The lens has some small scratches on the side and one tiny one at the lens as well, it does not influence the pictures though as I would have noticed that by now 🙂 The Amazon.de price currently is 479€ and I would like to have 350€. Last but not least, I also sell another lens that I bought back in Honduras as a replacement of the broken kit lens. 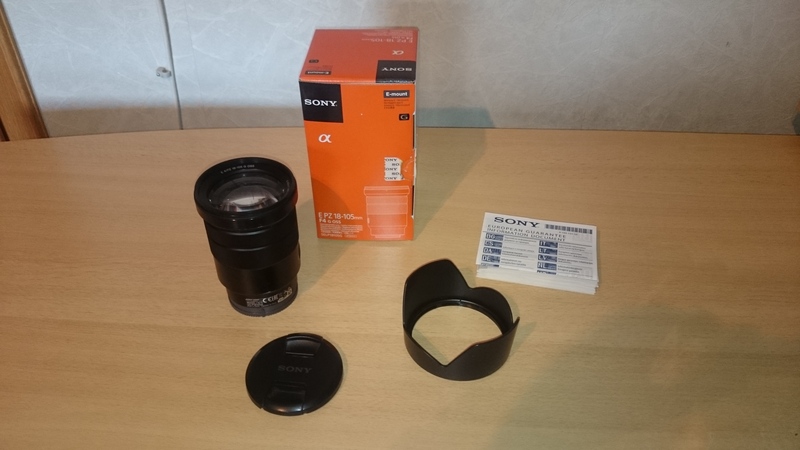 It is an older version of a really good series of kit lenses for the Sony NEX and Ax000 Cameras. I was glad that I could find it on a short notice, otherwise I would have been forced to take pictures with my phone camera 🙂 Now I won’t need it anymore though! 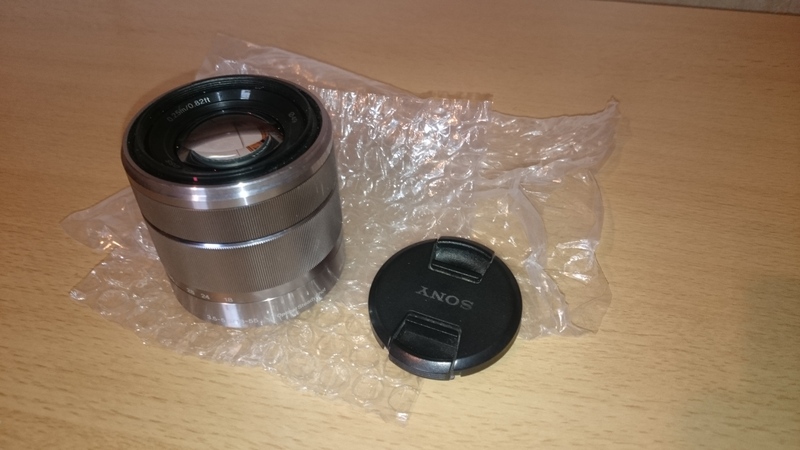 Amazon.de sells it for 229€ and I would be happy with 100€ 🙂 The lens is still in good condition with just very minor scratch on the side as well, don’t have any box for that one sorry.